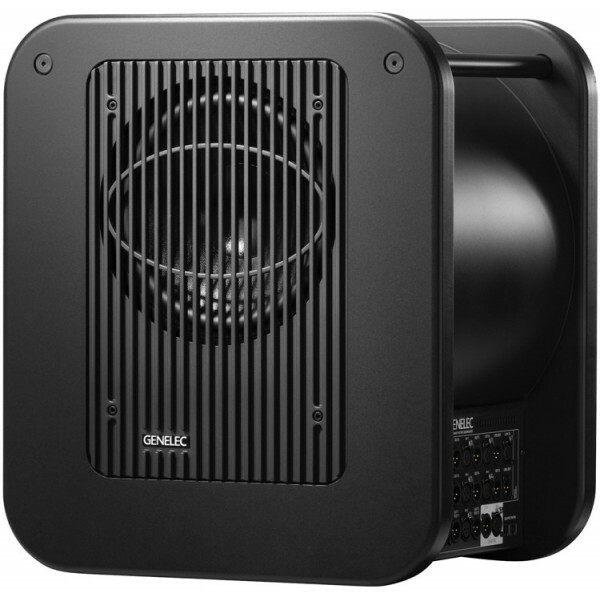 With an integral 300W Class D amplifier and a peak SPL of 109 dB, the 7360A is deceptively powerful in a compact package, yet tempered with the accurate tonal characteristics and high dynamic capabilities of the proven 7000 Series. 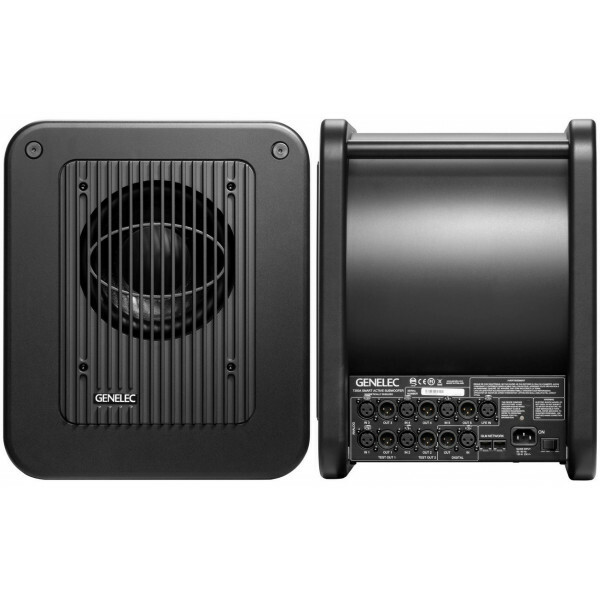 The subwoofer supports a distributed bass management architecture – a cost-effective package offering support for 7.1 multi-channel set-ups over analogue XLR inputs and outputs together with stereo AES/EBU XLR inputs and outputs without the need for additional external A/D converters. 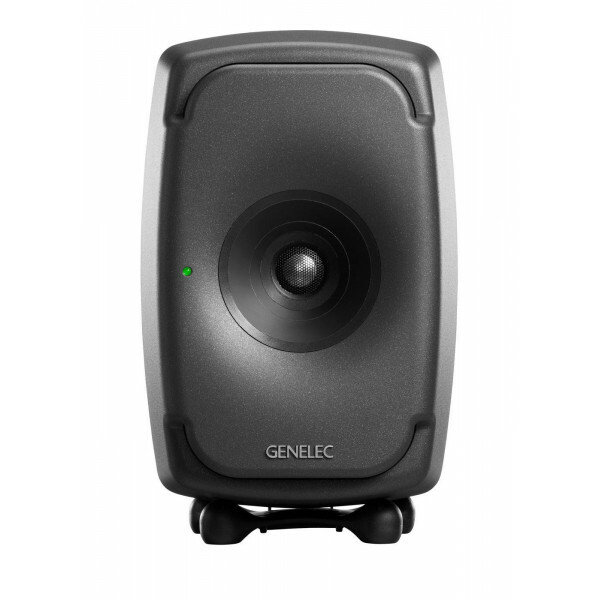 More versatility is available through its SAM features. 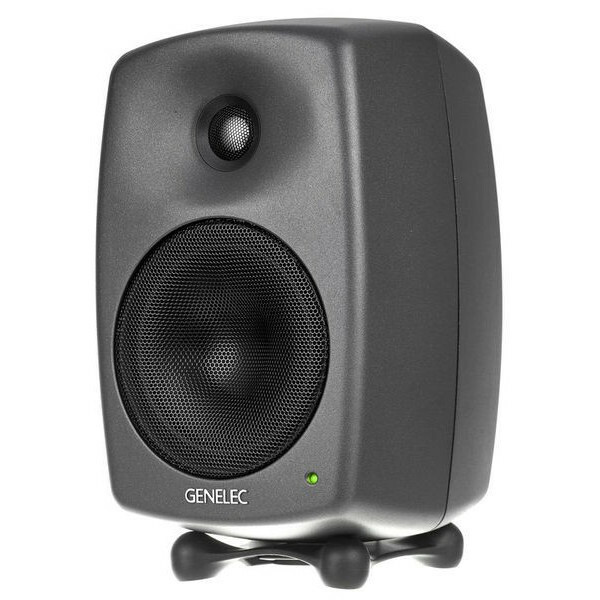 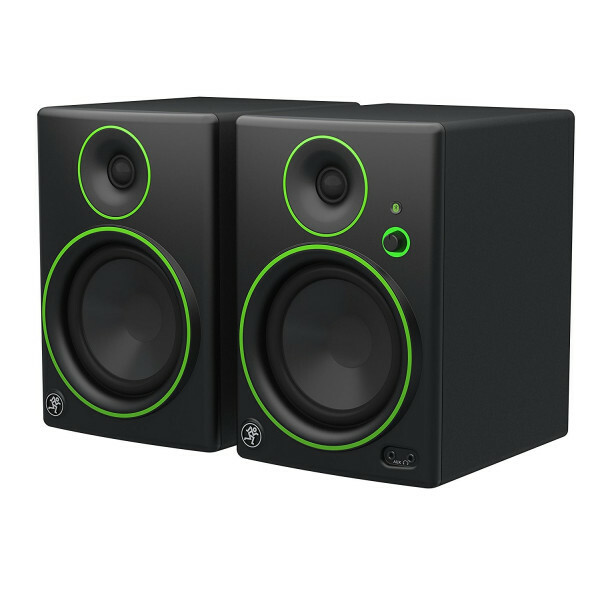 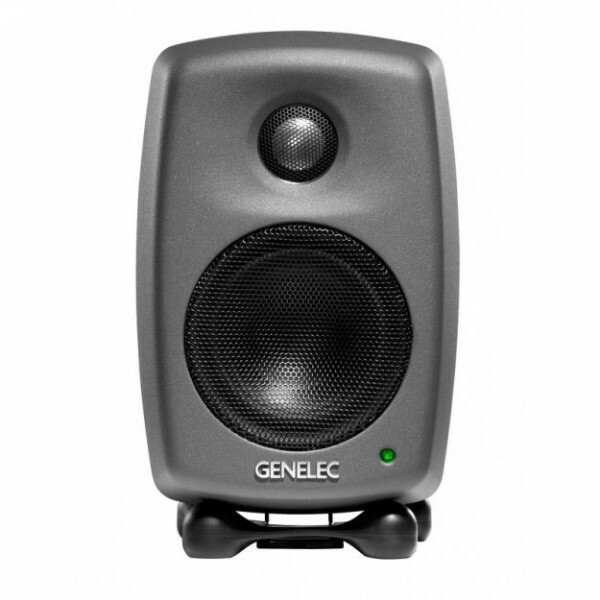 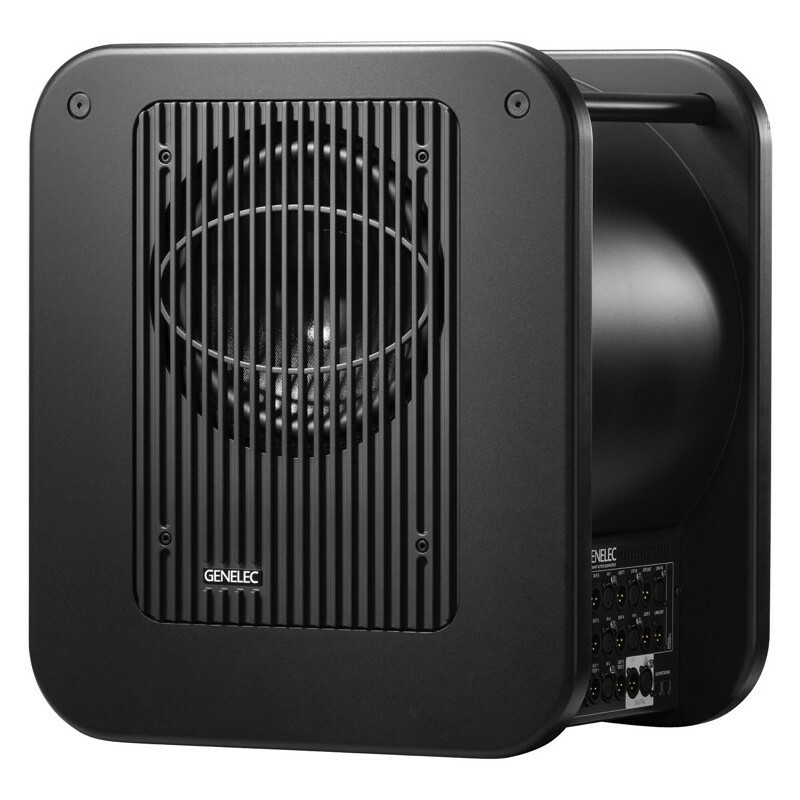 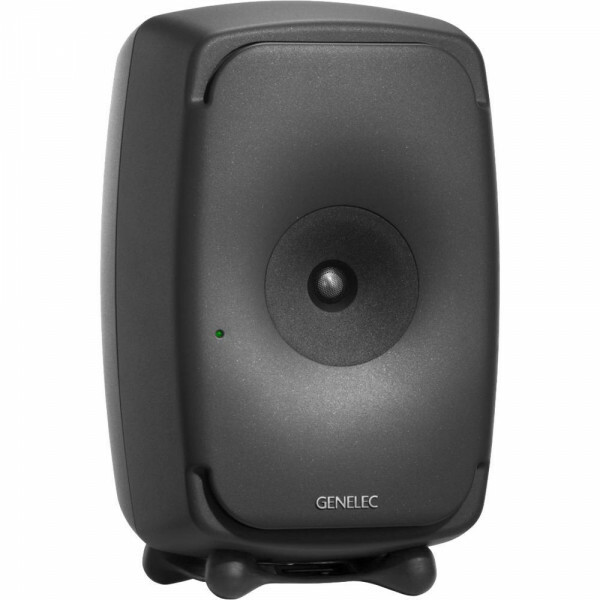 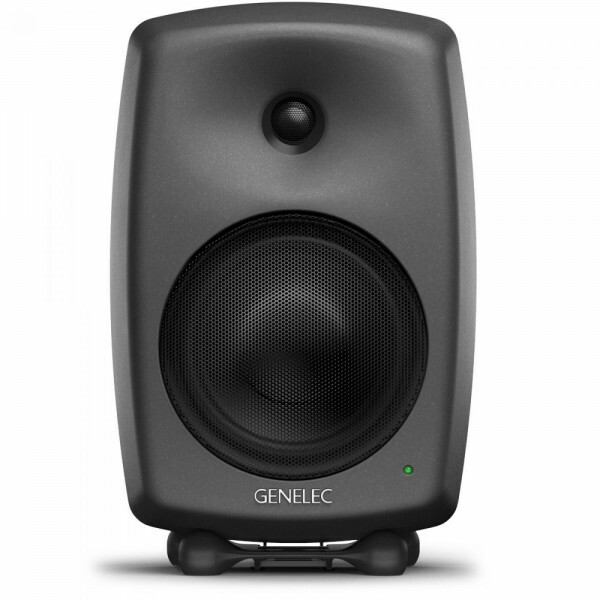 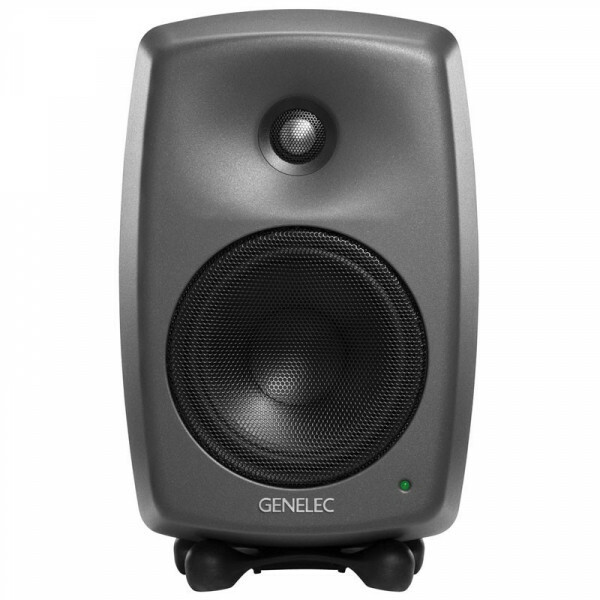 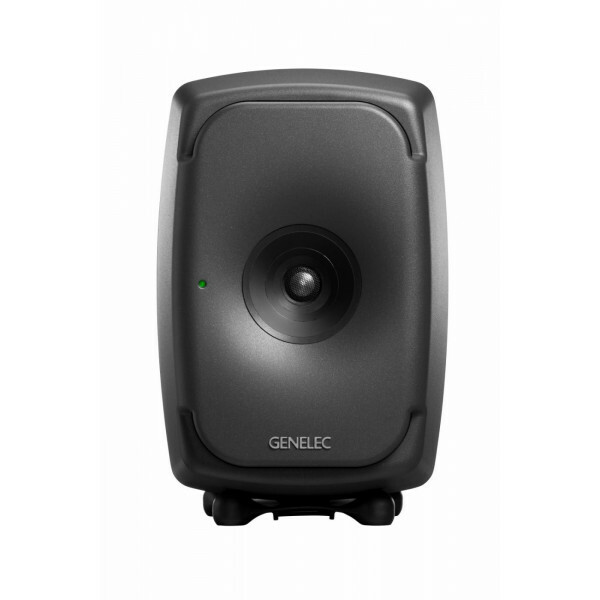 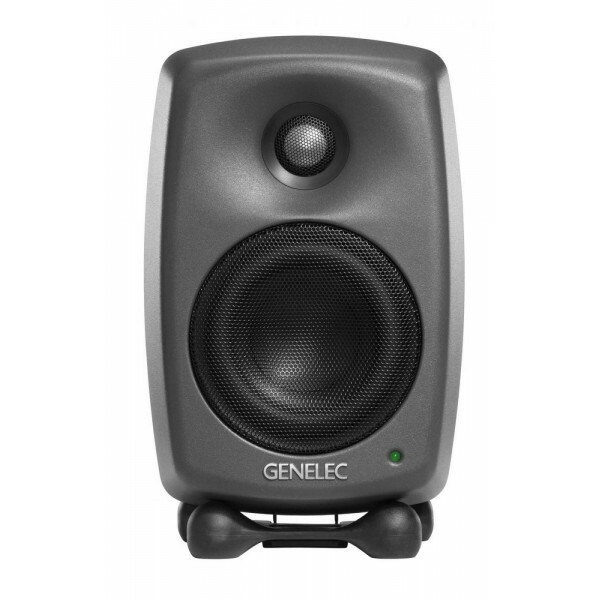 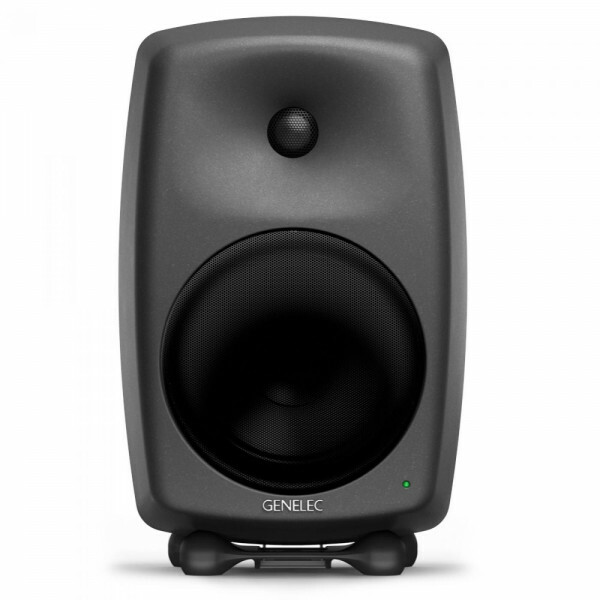 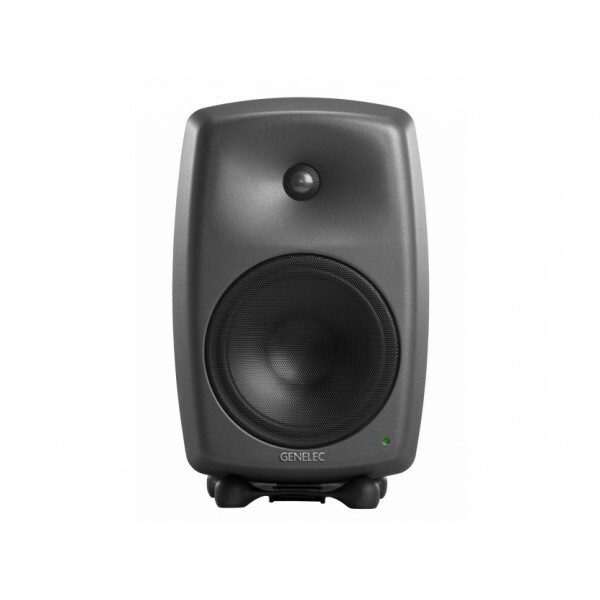 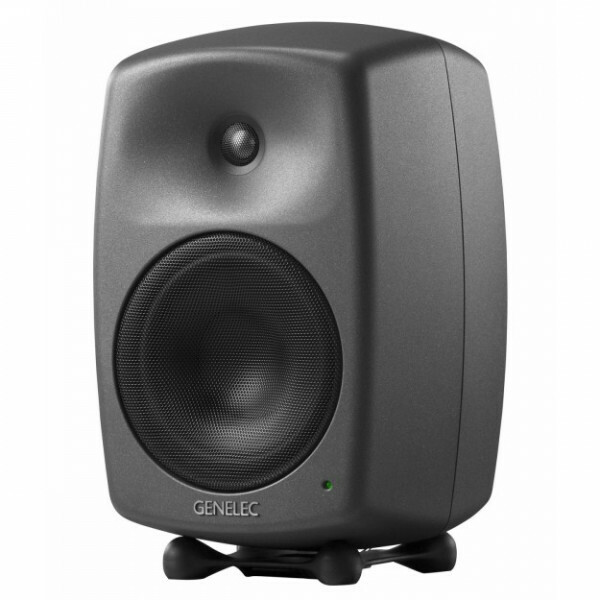 Genelec Loudspeaker Manager (GLM™) 2.0 software allows for the fine adjustment of up to 30 individual Smart monitors and Smart subwoofers, while AutoCal™ compensates for detrimental room influences to perfectly calibrate your set-up for your listening environment.